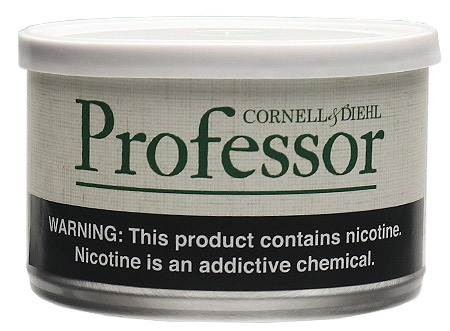 Fetch your spectacles, don a tweed jacket, and venture off to campus with Professor. A scholarly blend of select leaf, informed by a smart touch of Latakia, this is certainly one best paired with a soft, leather armchair, a stack of books and endless office hours. Oxford comma optional.